Well, Friends, summer is finally here! And with it, summer fun! 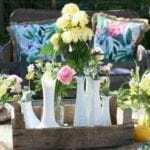 But before the parties begin it’s time to get your summertime decor looking fresh and inspired. Jodie and I definitely entertain more in the summer. 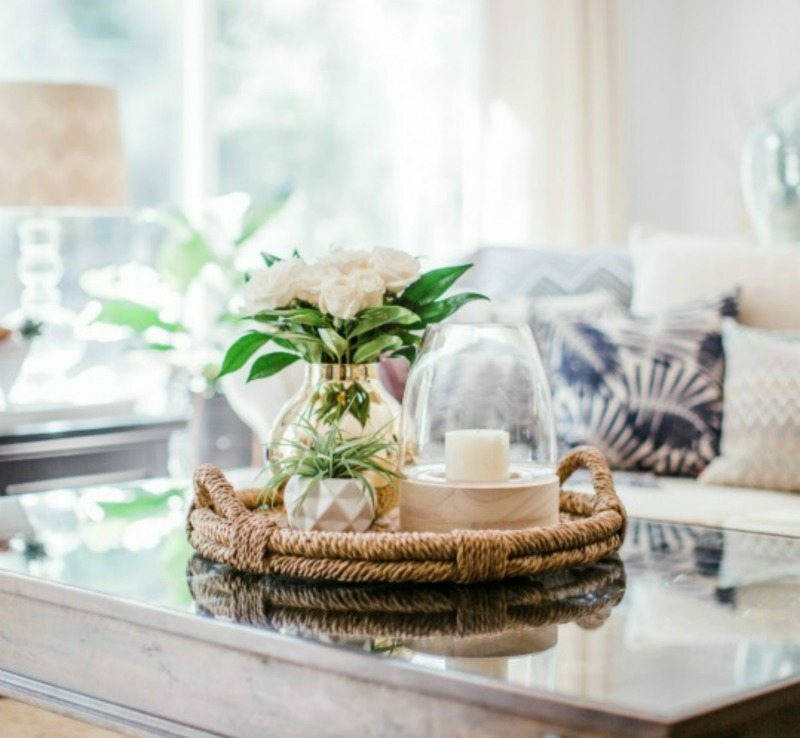 All the more reason we love to get our homes looking their best and ready for impromptu summer gatherings. We are delighted to be joining a stellar group of talented bloggers for a special Summer Decor Blog Tour. If you have come from our incredibly gifted friend, Sheila Maison de Cinq , then we know your creative juices are already flowing! Isn’t she amazing? 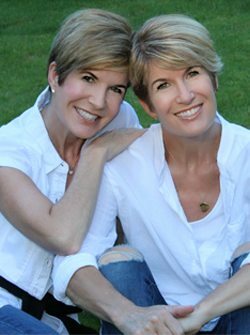 We are always inspired by her blog posts, and this time is no exception! Well, there’s lots more to enjoy, so let’s continue the summer inspiration tour! A special thank you to our talented friend Tylar(@tylarspringerphoto on Instagram) for lending her amazing photography skills to this post. Tylar is a local San Francisco Bay area native and a professional wedding and portrait photographer….and pretty talented all-around! Please check out her website www.tylarspringer.com for more info. This post contains affiliate links for your shopping convenience. These links also help support our blog. We appreciate all your support! Next, it’s time to brainstorm your color scheme. This will really help you to narrow down more things to put away. It’s important to clear away room in your spaces for two obvious reasons: you don’t want to keep adding and make it too cluttered and also it frees up the space to allow your creativity to expand. With an already decorated room it’s hard to think and imagine. Jodie chose a neutral palette with varying shades of blue that play off each other. Blues are repeated in her accent pillows, her vintage blue glass jugs, a throw, and her dining room accent wall. The wall below is Dunn-Edwards Deepest Blue. For more about Jodie’s inspiration behind this BOLD color choice read about it in our blog post Painting Adventures. She also added metal accents in shades of rose gold, copper and gold to really make it all sizzle! Jodie chose an overriding theme of tropical, with elements of coastal and boho. It is a casual, summertime feel that is elevated by gold accents. Tropical patterns and textures often associated with outdoor living are brought inside. It’s fun to blend casual elements with dressier elements to create your own unique fusion. Long ago it was in style to have everything match. Today the art IS in the mix. The more creative you can get the more exciting a space feels, so embrace incorporating a variety of styles and have fun with your decor! Jodie updated her living room with pops of gold. She used this spectacular gold circular tray as the center piece. 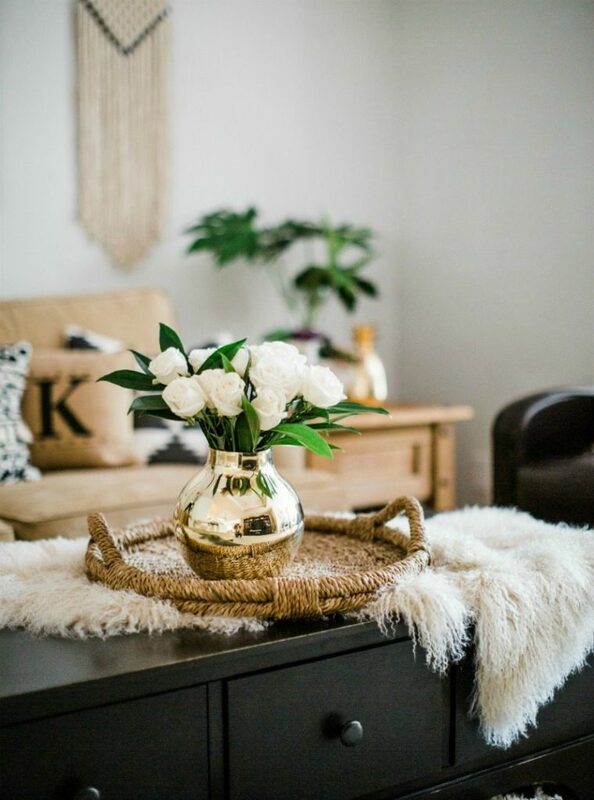 She softened the look of the large black coffee table by covering a large portion of the black with this creamy white Tibetan fur accent piece (which can be used as a rug or a throw). The texture of the fur adds interest as well as brightening the room. It has a luxurious look and is a beautiful frame to highlight the centerpiece. 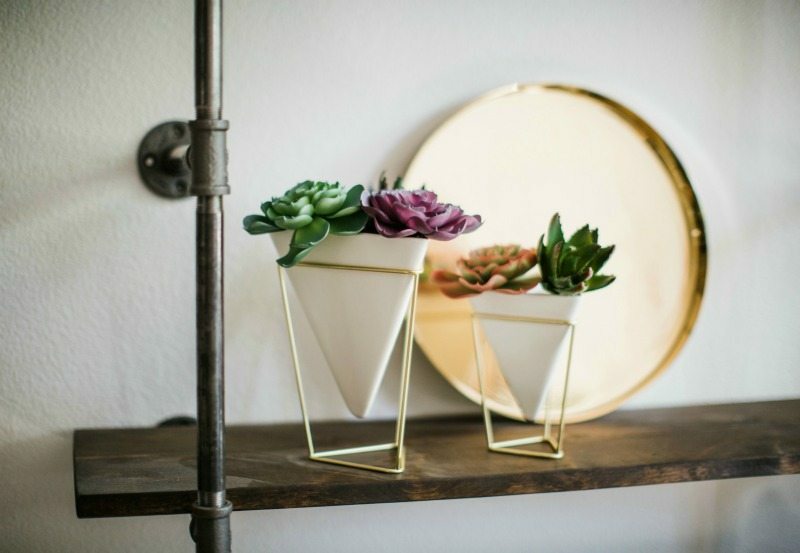 A geometric pair of modern planters house colorful faux succulents, adding an organic feel to the space. 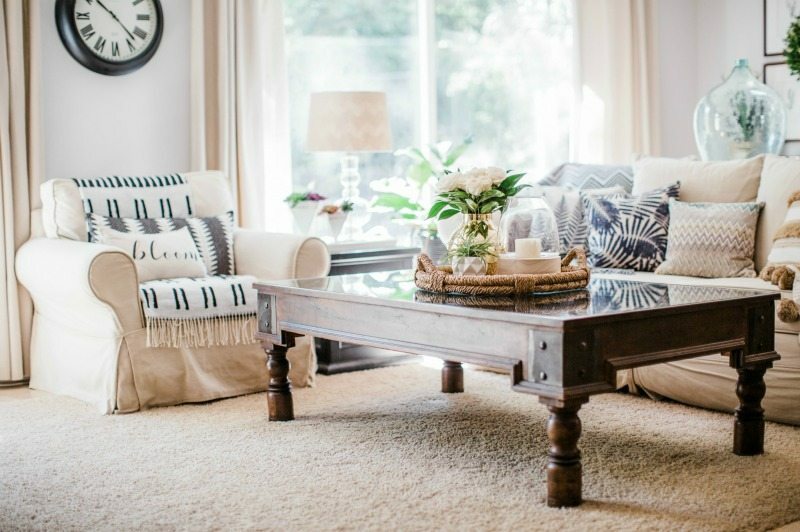 Mix textures, patterns, and colors against a neutral background for easy updates year round. Jodie chose blue and white pillows to accent softly against her neutral couch and pillows. The leaf patterns on the new throw pillows give a fresh summertime feel. The geometric pattern of her new throw adds interest and texture. 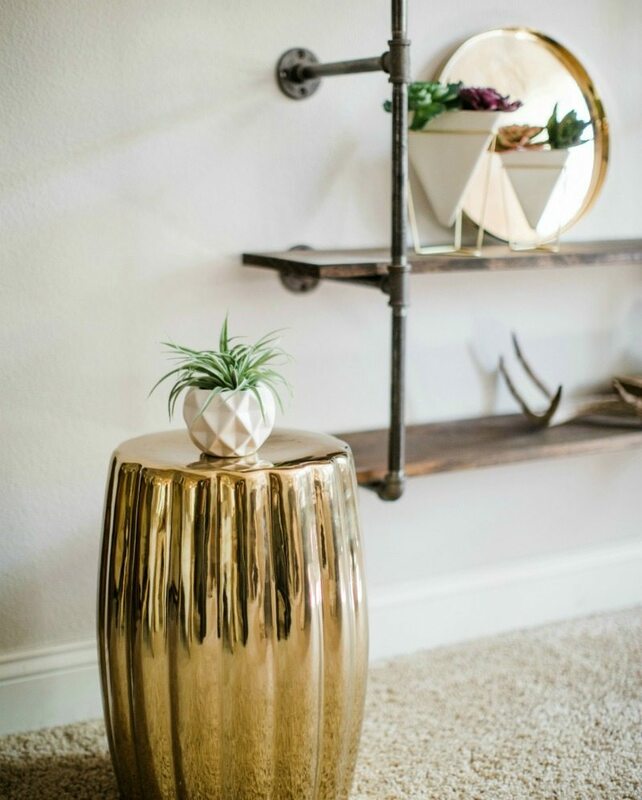 Summertime Decor: Gold is BACK! If you haven’t noticed already (and if not where have you been???) haha…Gold is back, and better than ever. All design trends are cyclical. They come and go…in varying cycles. 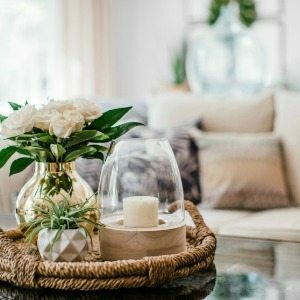 Whether you are talking clothing or home decor, wait long enough and any past trend will eventually have it’s resurgence. If you love gold, then embrace it now… and for as long as you like. Design trends are simply ideas for your approval. Grab what you love, leave what doesn’t appeal to you, and make it all work for your own personal design aesthetic. I have always loved gold. Gold jewelry, gold accents, so this return to gold is extra fun for me. Jodie is embracing it as well, and I love to see it. She recently acquired this incredible garden stool that I am head over heals over! The shape of the garden stool takes its origin from the outdoors and is a way to bring the feel of the outdoors in! 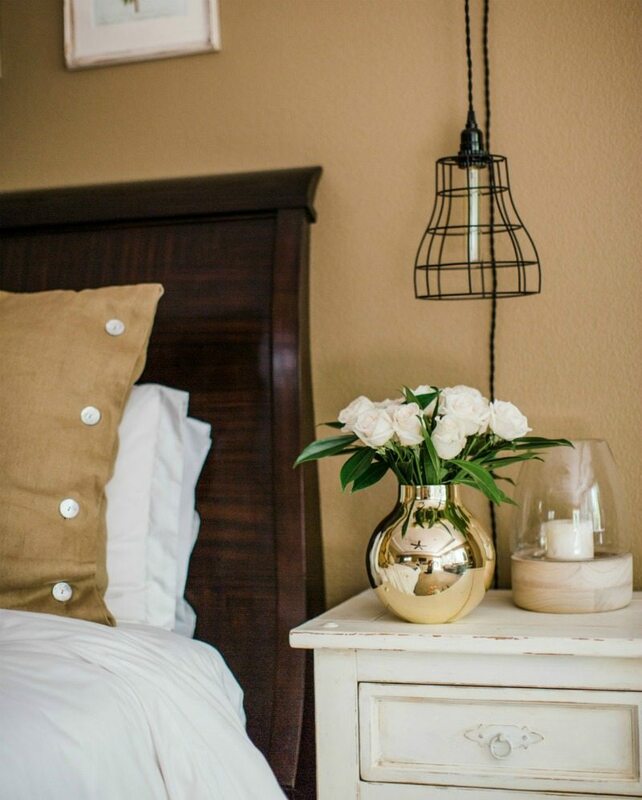 This brilliant gold color adds a wallop of drama to her room! 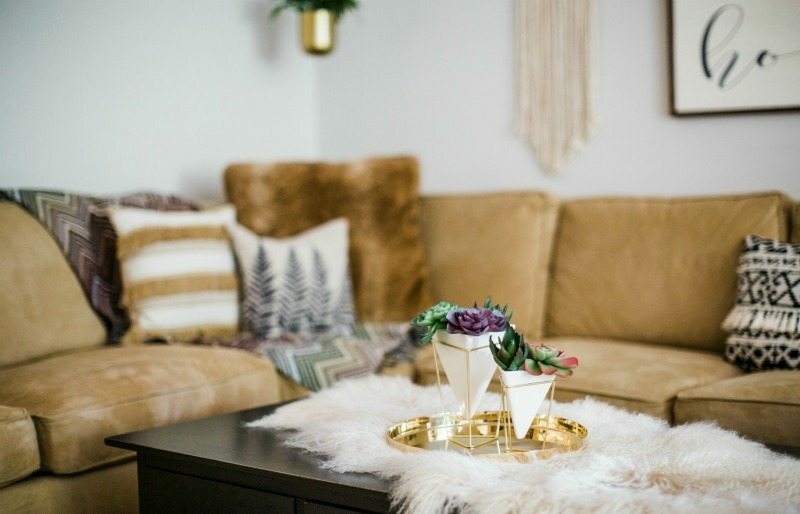 Pops of gold make this room SIZZLE! 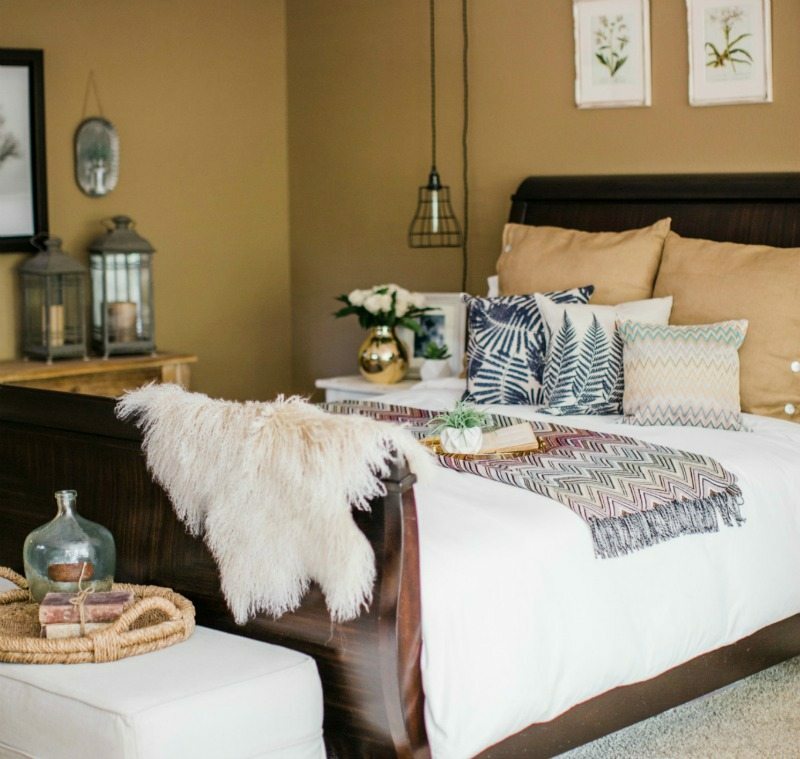 You can see how Jodie has taken some of the same new decor items and simply moved them into her bedroom. 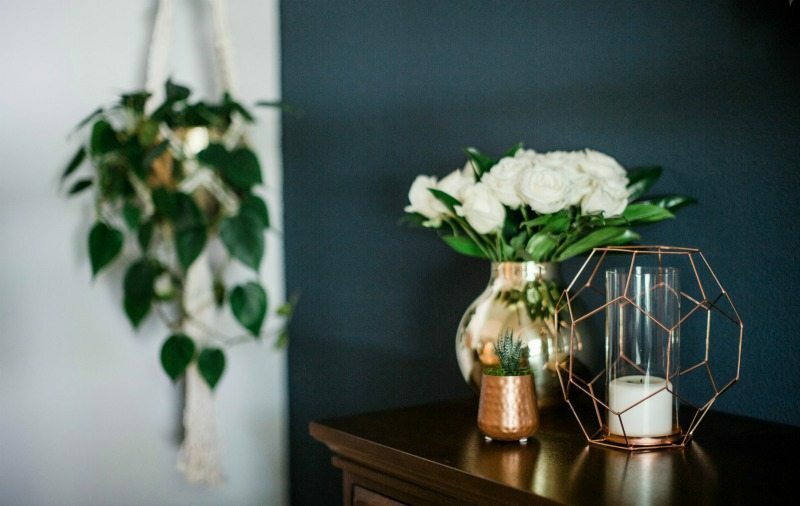 Obviously these items won’t be staying long-term in BOTH rooms, but she wanted to show you how easy it is to swap out decor items from one room to the next when you’re in the mood for a change! Sometimes simple and elegant, rustic and glam, old and new just work!! 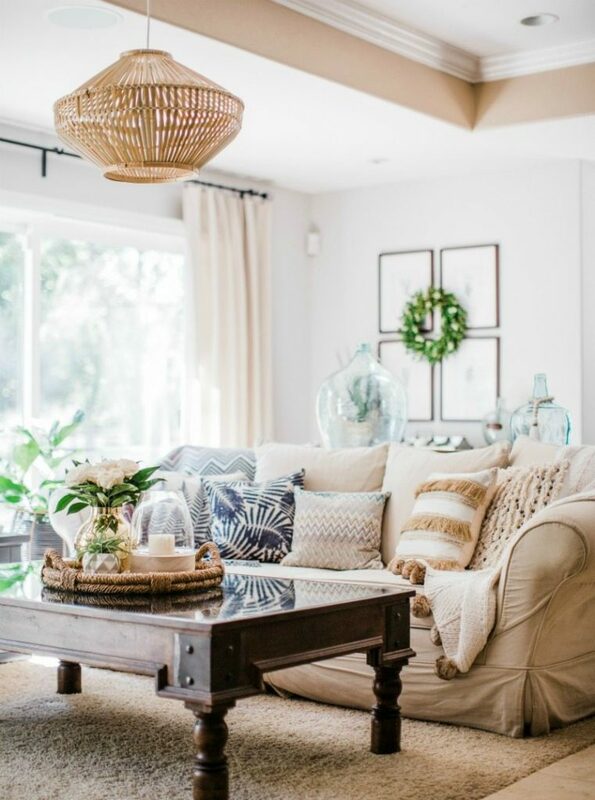 Jodie took this relaxed tropical theme to another level when she added this rattan chandelier from Ikea. It was inexpensive enough to use just for the season, but regardless of price it’s a statement piece that really adds to the casual summer style she wanted to create. 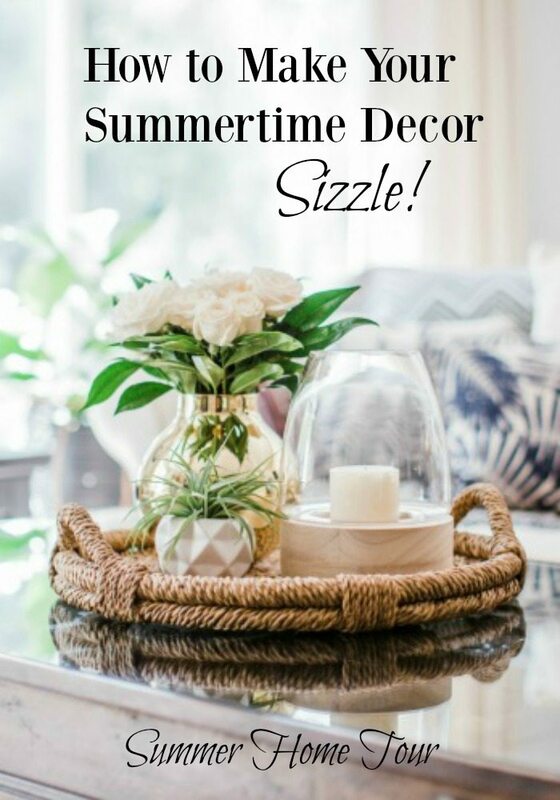 Shop Jodie’s and my favorites for summertime decor updates! 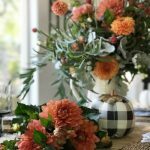 No matter your decor style updating for the seasons is a great way to gently evolve your decor. 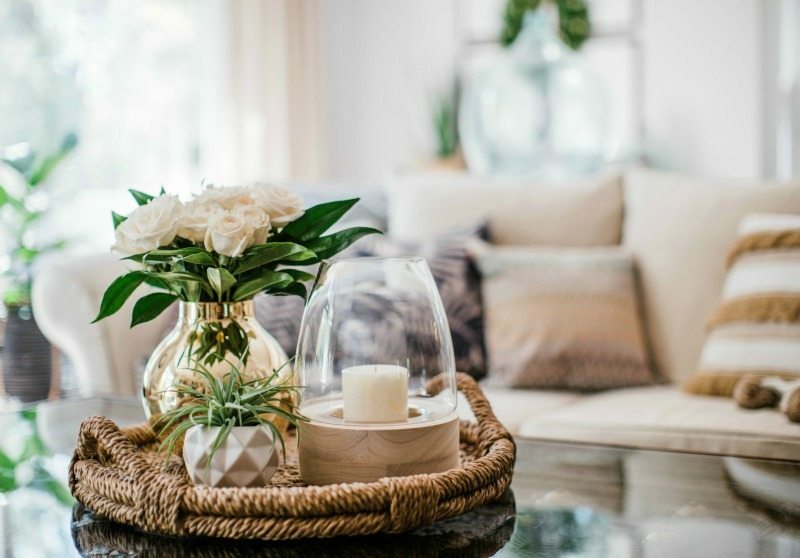 Swapping our a few decor elements can be a fast and easy way to make your home feel new and in line with the seasons. Summer is a great time to add different textures or a new color palette. 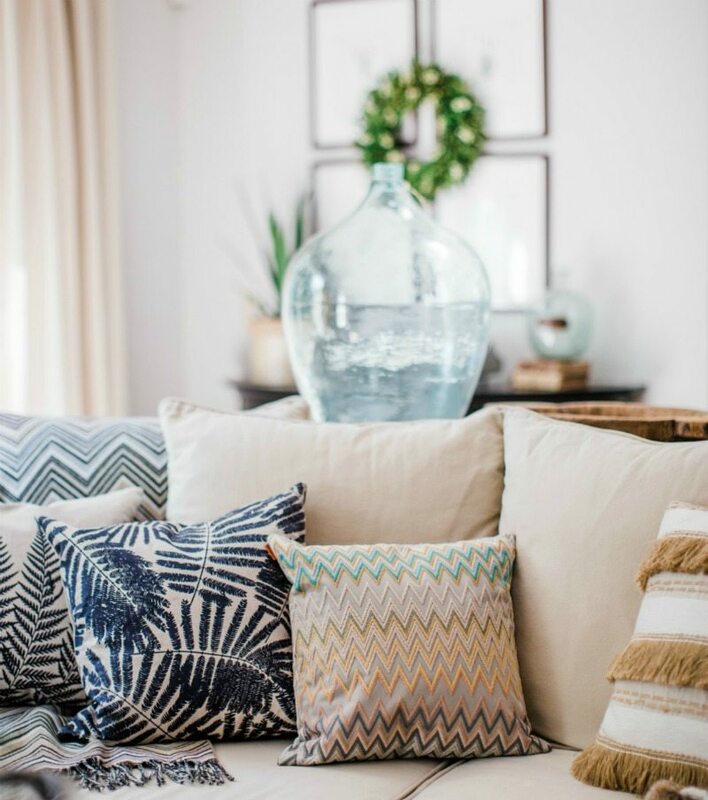 Give your rooms a bright new feel by introducing throw pillows, art, trays, candles, throws, and plants. 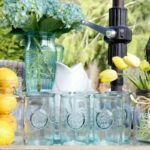 We hope our ideas and photos have given you inspiration to create your own summertime decor updates! Next up we hope you will enjoy Gloribell’s Summer Home Tour on her blog I Don’t Know How She Does It . Gloribell’s style is always artistic and stylish and her blog is full of helpful tips. We know you are going to love it! We hope you will enjoy all of the blogs along the tour…..Grab a cup of coffee, follow the links and enjoy! Make your summertime decor sizzle with fresh updates that bring the outdoor feel in! Follow our easy tips & resources to be summer ready in no time. Great tips and love the gold accents. I love the blue pillows you added, they bring such a summer feeling to the room. And that chandelier? So good!! It just screams “summer” to me! First of all, these photos are beautiful! And as always, you two make decorating so easy and breezy – thanks for breaking it down, ladies. I love all of your seasonal accents. Ok ladies, those amazing gold accents are fabulous and they definitely do add sizzle in my mind! I am a HUGE gold lover too! 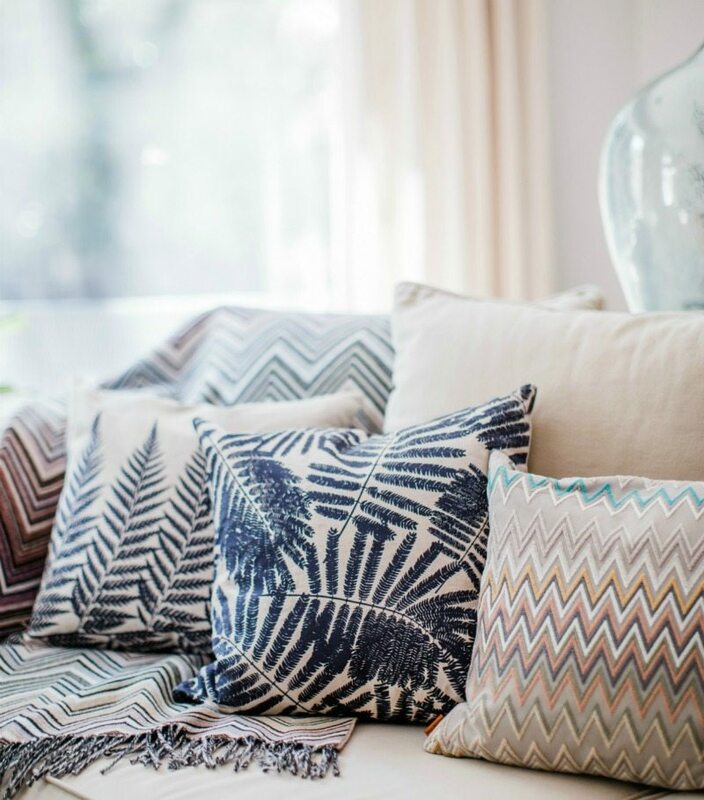 And I love those gorgeous palm printed pillows, perfectly tropical! Love your layers and pattern mixing too, I have to say you’re awesome at it! 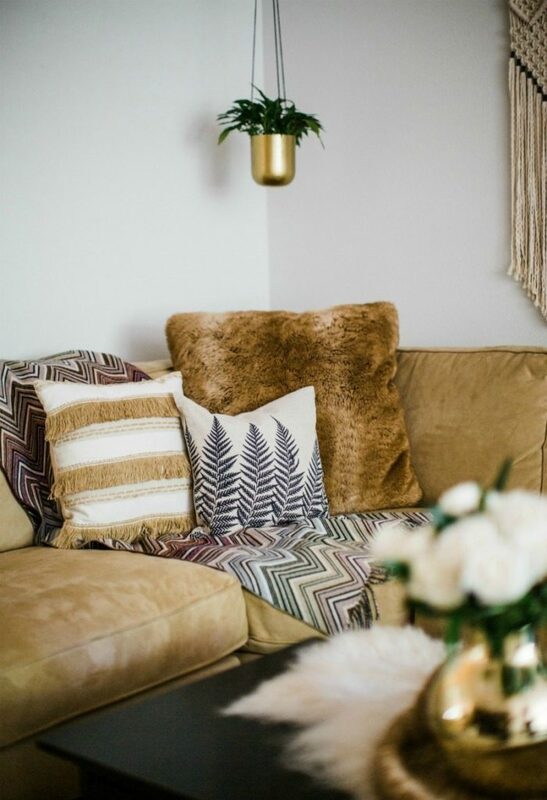 I love those boho pillow and throws – especially with the gold touches. Perfection, my friends! Always fun to see your gorgeous homes! Took all the home tours…..all gorgeous!! Thank you for so much Summertime fresh ideas and inspiration!!! Julie & Jodie, You make it look so easy! You’ve put this look together beautifully… with all these gorgeous patterns and textures….beautiful! You are both fabulous and I’m so glad we’re doing the tour together! This was such a fun post. I love that chandelier from Ikea it really completes the whole new look of the room. I love the gold accents and the plants. Your homes look fantastic. The photographer did a great job. I will have to hop on over to the other homes linked here. Thanks again for sharing your awesome tips. I love your blogging style! Aways so informative, with a great teaching style! I’m loving all of the changes! Very boho chic! Love the use of gold and how well you style it-just stunning! Your home looks great for summer!! Really loving the new dark wall and gold decor!! Loved your summer tour! 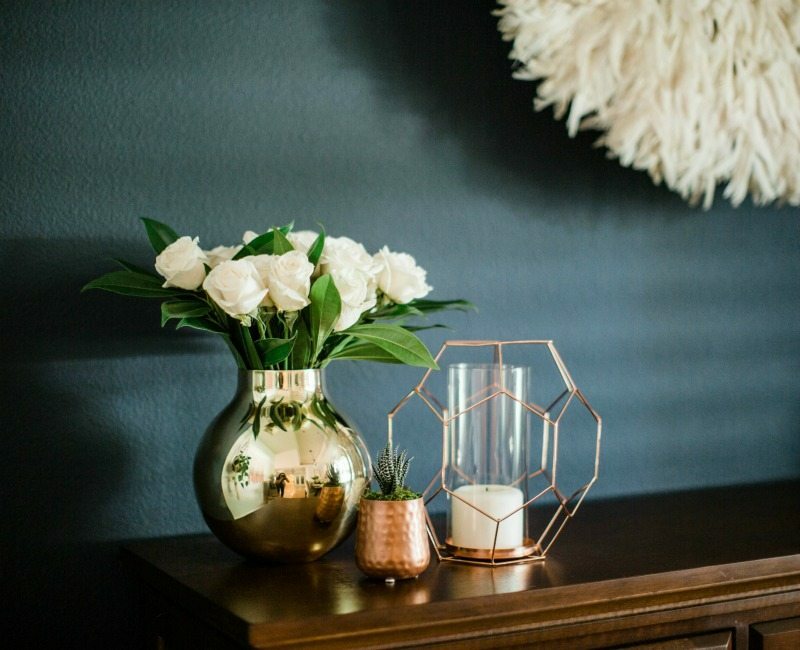 The touches of gold make me want to trade in all my silver for gold home accents! I need to get to the store as soon as possible! I adore your boho decor, Jodie. Thanks so much for joining us on this fun summer tour, you two are a super addition!